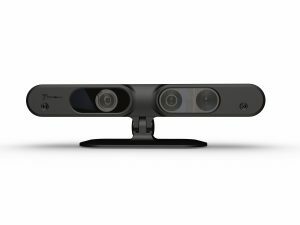 PrimeSense, the Israeli firm behind the original Microsoft Kinect for Xbox, has been purchased by Apple. While this acquisition has been in the news for a while, Apple finally confirmed it according to multiple technology publications. Even with the acquisition confirmed, we still have yet to find out how much Apple paid for the company, although we expect a figure around $350 million. Along with not knowing how much Apple paid for the company, we still do not know what Apple will end up doing with PrimeSense’s technology. 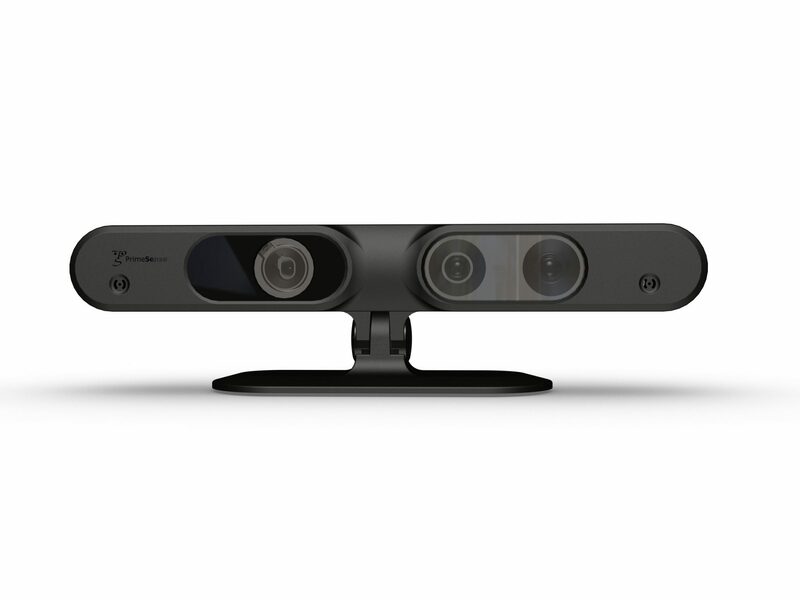 The most well-known project that the Israeli firm has worked on is the Xbox Kinect, which means an upcoming Apple product may include some sort of motion control or 3D technology. Apple, along with many other US tech companies have been buying up Israeli companies. Just last year, Apple bought Anobit Technologies (a flash storage company), however the PrimeSense acquisition may yield even more interesting products. Some journalists are speculating that PrimeSense’s 3D motion capture technology will end up in an iPad or Macbook, but with the upcoming Apple TV update, it may end up being used in a similar way to the Kinect. As it always has in the past, Apple is remaining quiet on the acquisition but not in a way that suggests the acquisition did not occur. Just as Apple was able to integrate a fingerprint scanner into the iPhone 5S within a year of acquiring the technology, it may be able to include PrimeSense’s technology in a product by the end of 2014.